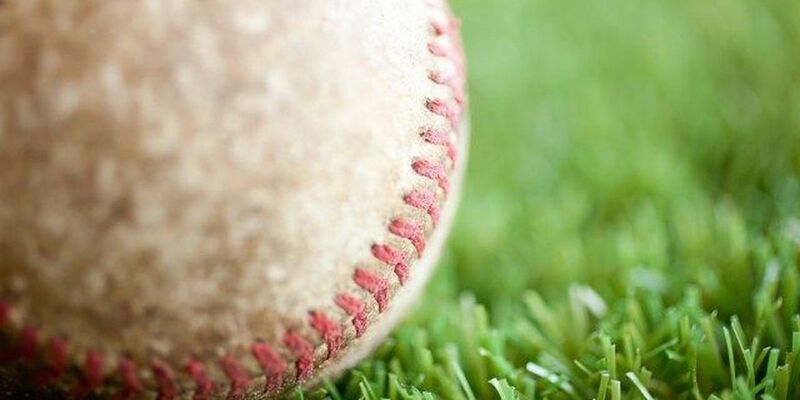 UNDATED (WLOX) - Ocean Springs, West Harrison and Pearl River Central earned first-round byes in the high school baseball playoffs, but all three were swept in the second round Thursday night. The Greyhounds were eliminated by the Gulfport Admirals 4-1 in game two of the best-of-three series. Gulfport advances to face defending 6A champion Oak Grove. The Hurricanes finished the regular season with a 16-8 overall record and in first place atop region 7-5A. West Harrison was eliminated after a 6-5 loss to the defending 5A south-state champion West Jones Mustangs. Pearl River Central, which started the 2015 season with four straight losses, responded by winning 17 of its next 19 games and winning all nine games in region 6-5A to claim the district title. However, PRC's season came to a close after a 9-1 loss to the East Central Hornets.